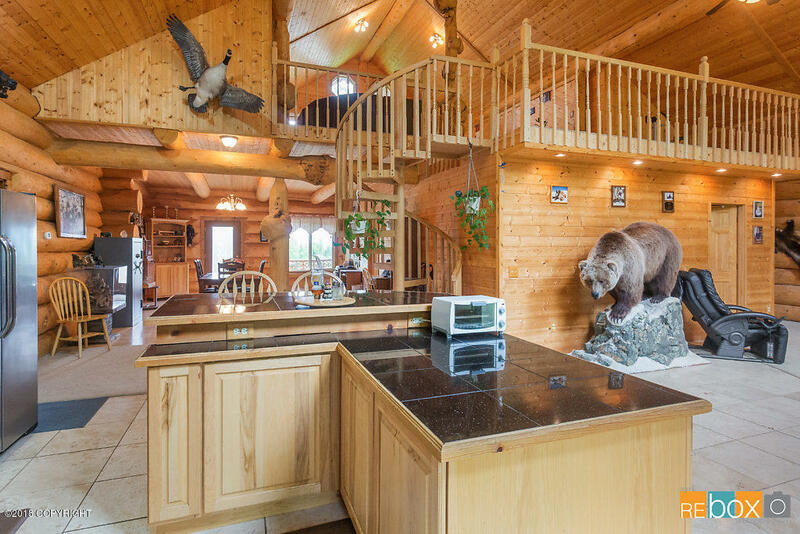 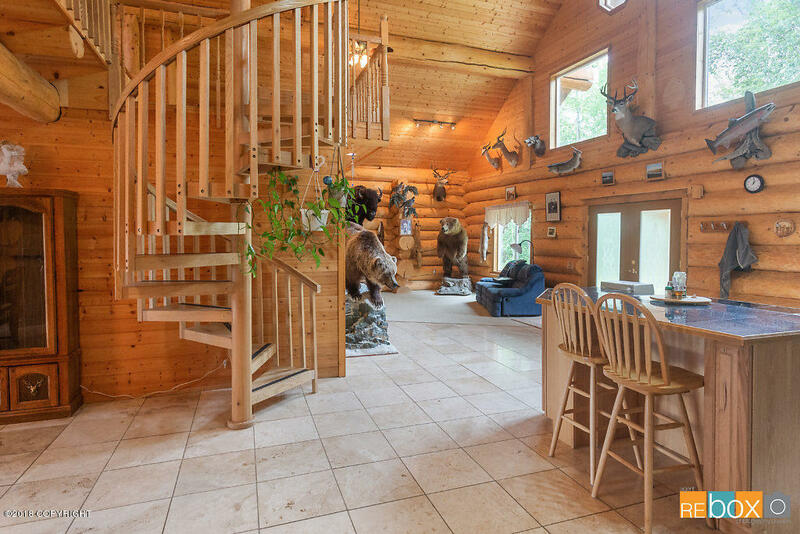 Welcome to your Alaskan dream! 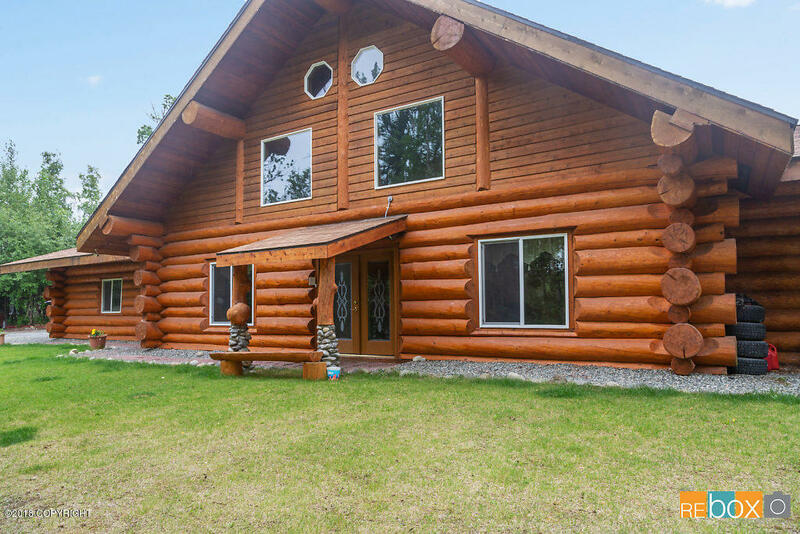 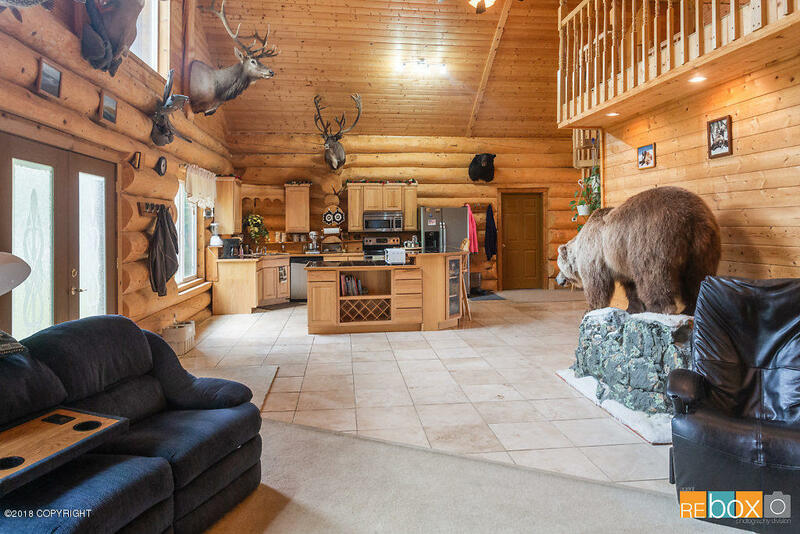 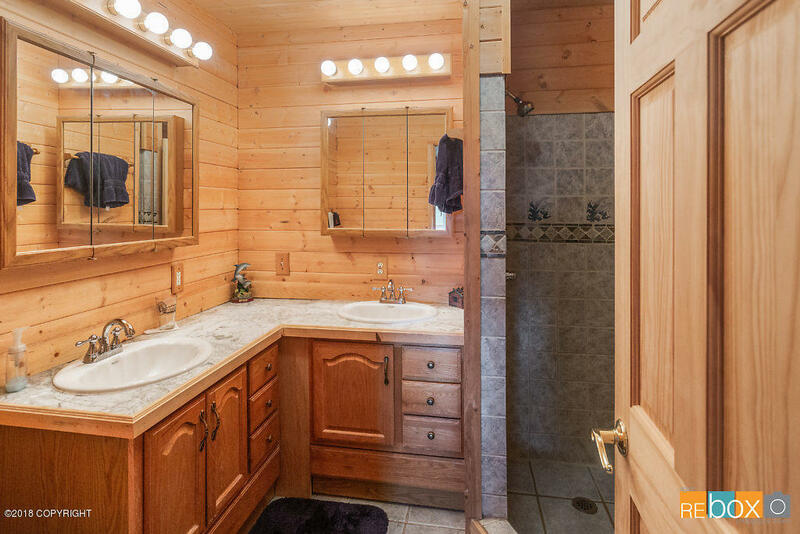 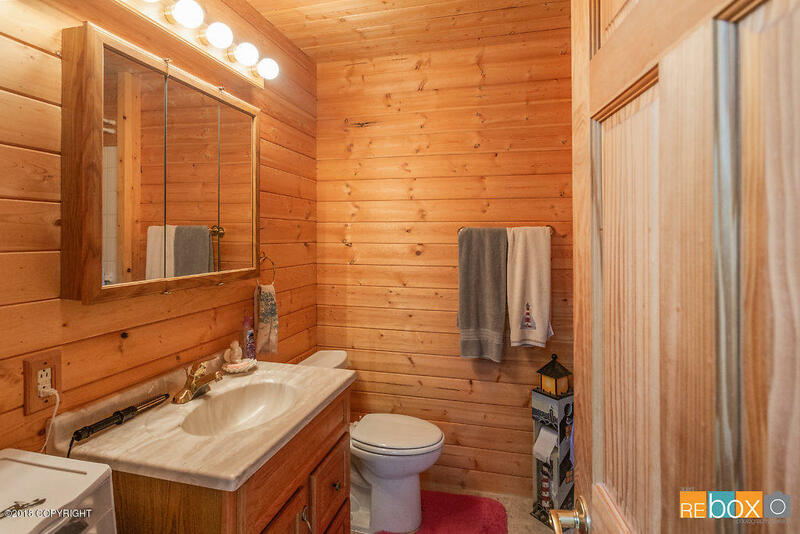 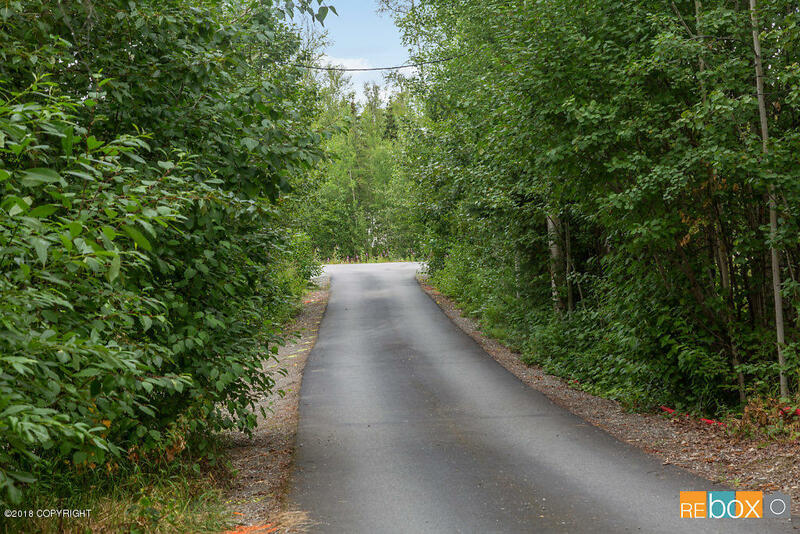 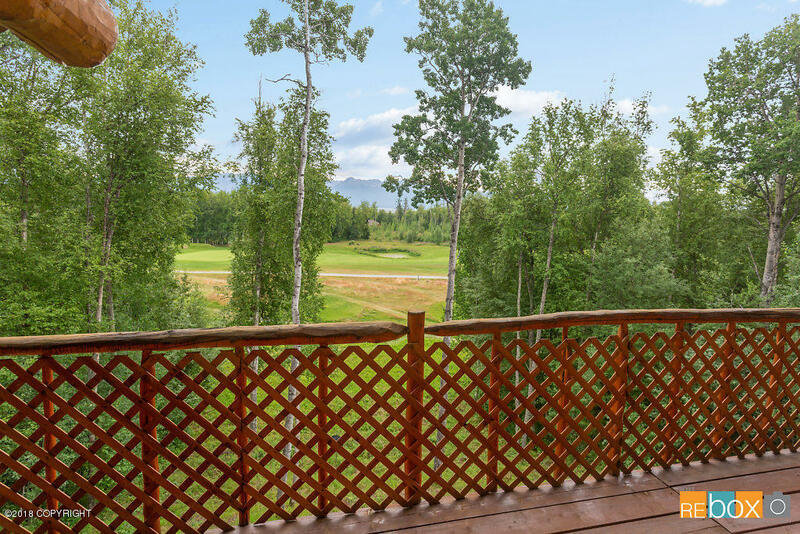 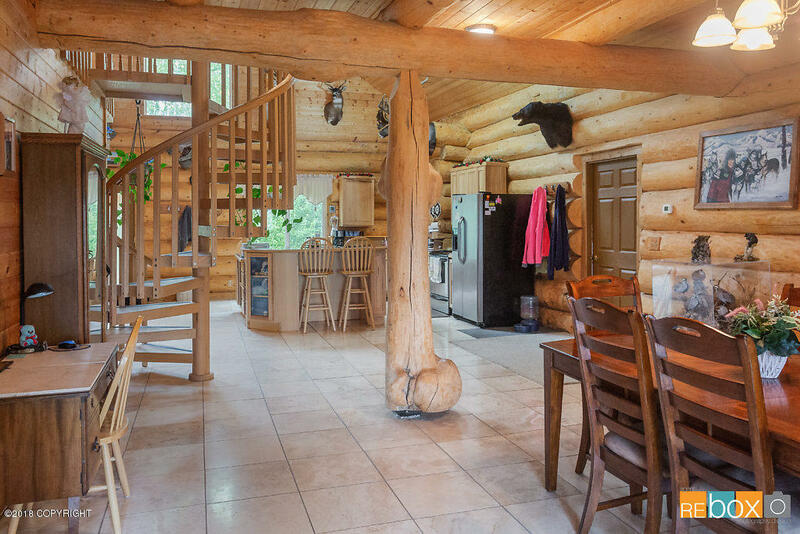 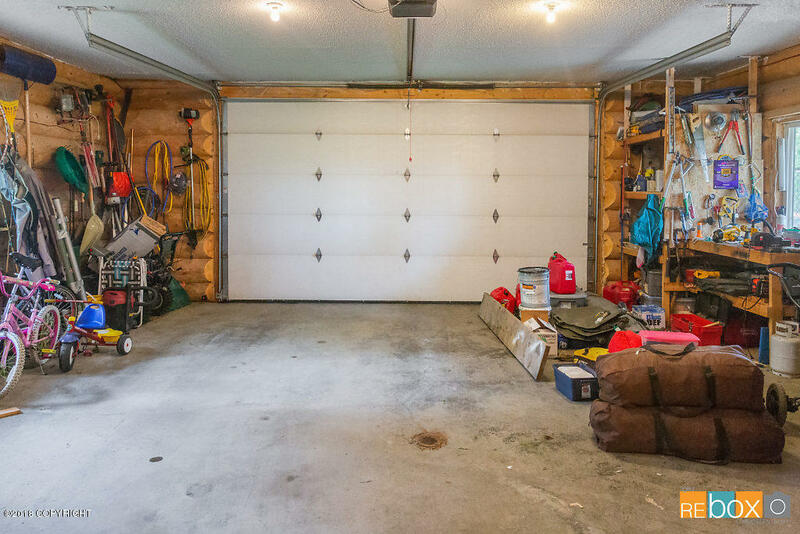 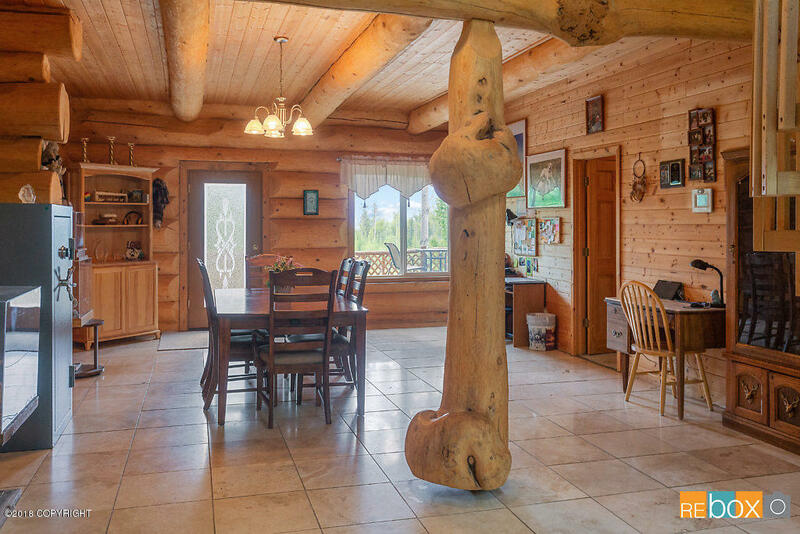 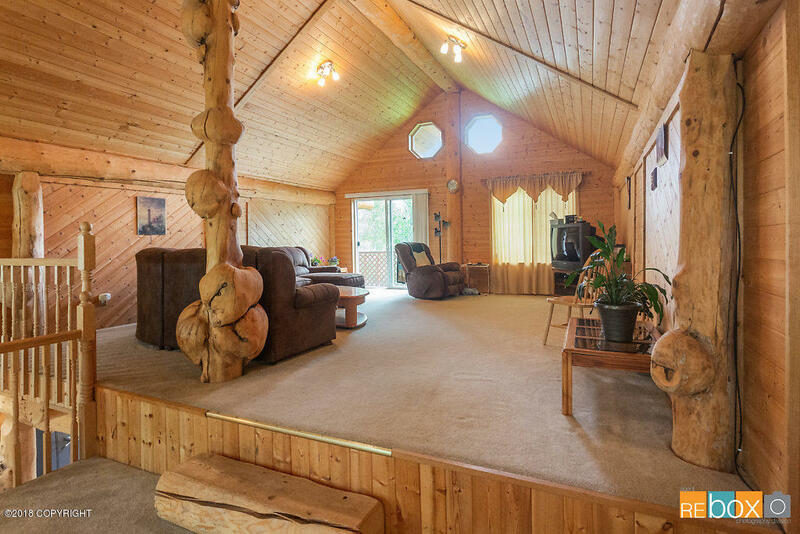 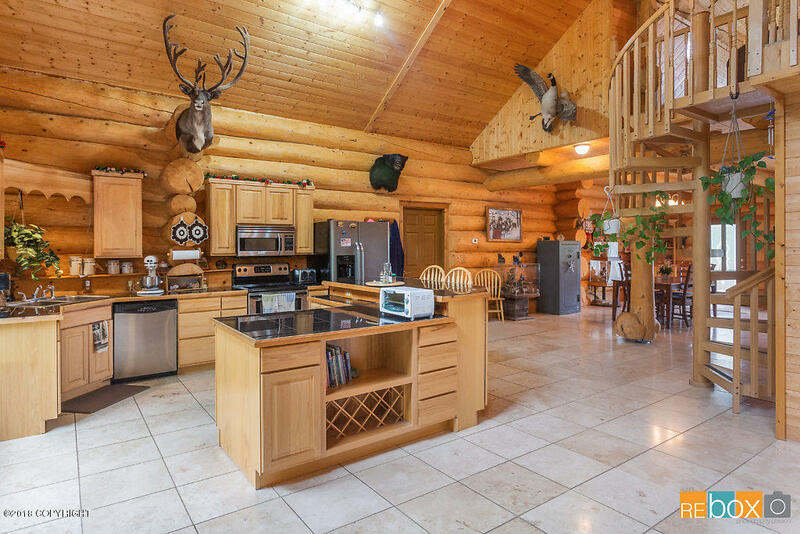 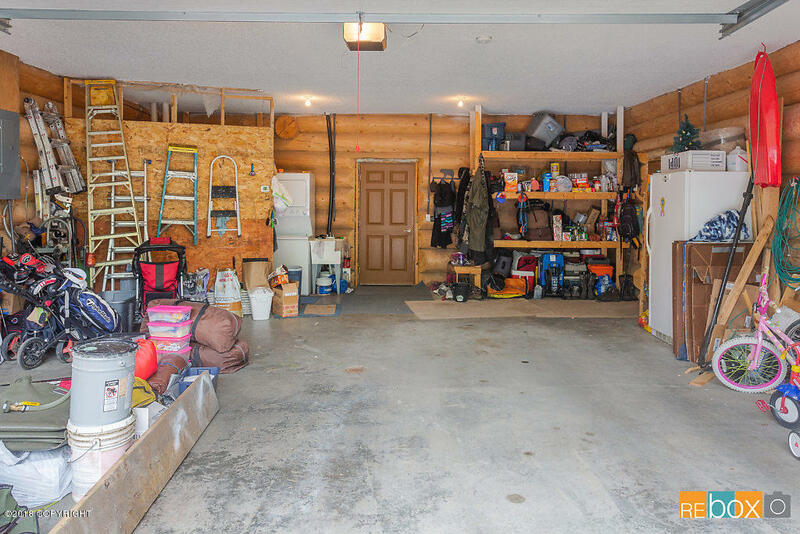 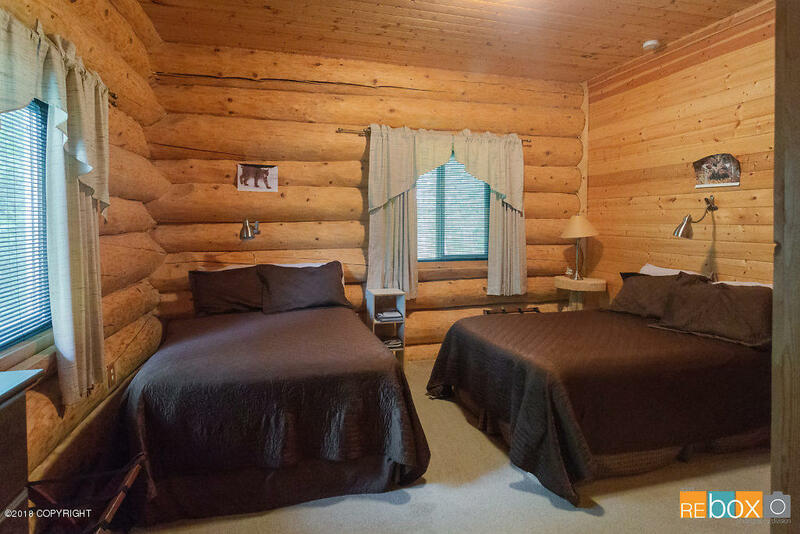 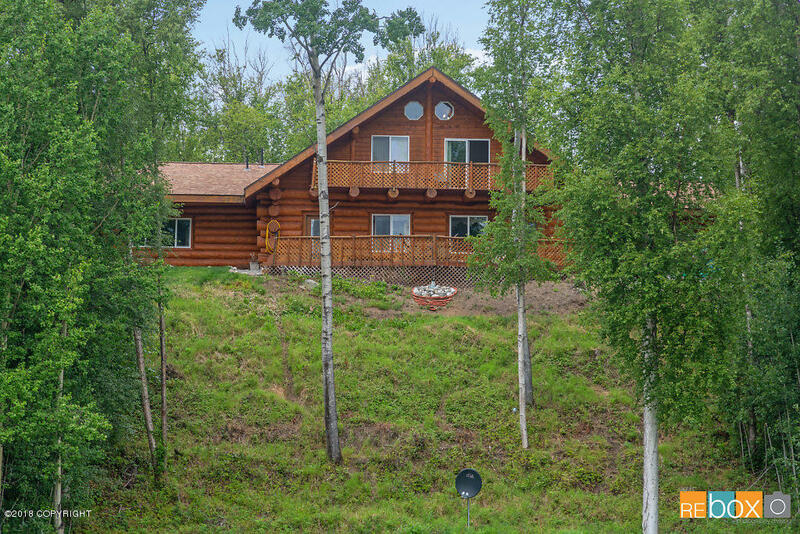 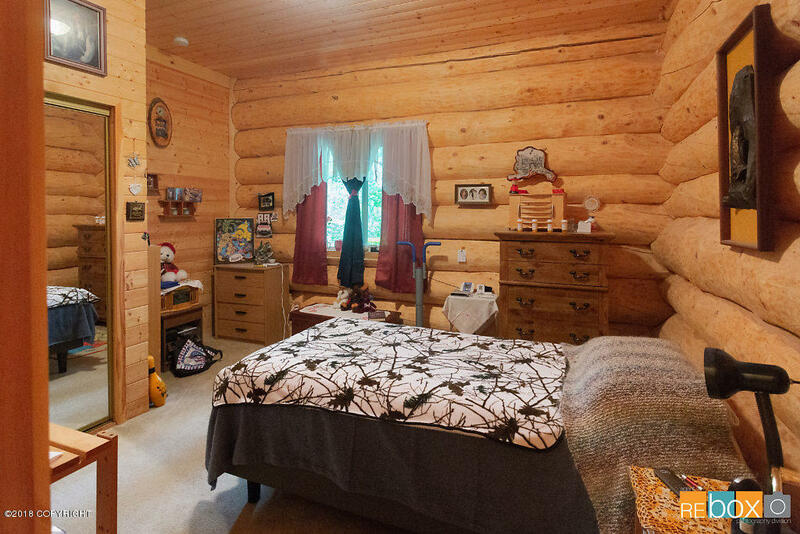 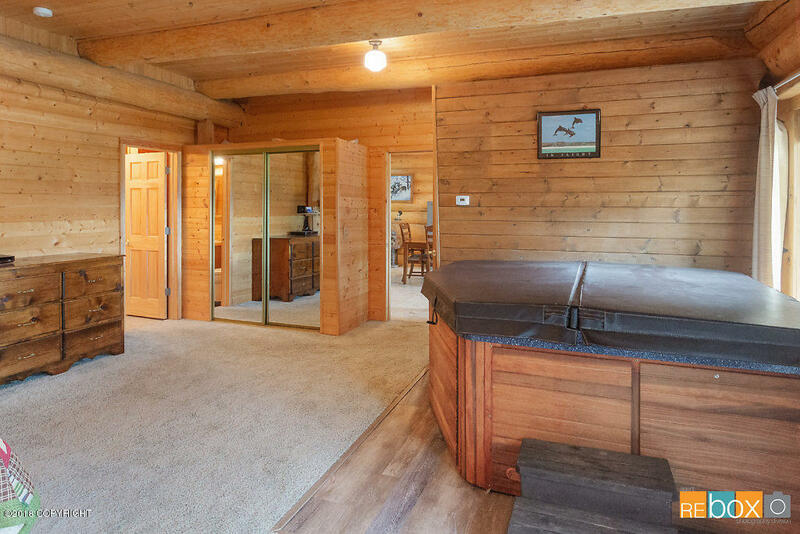 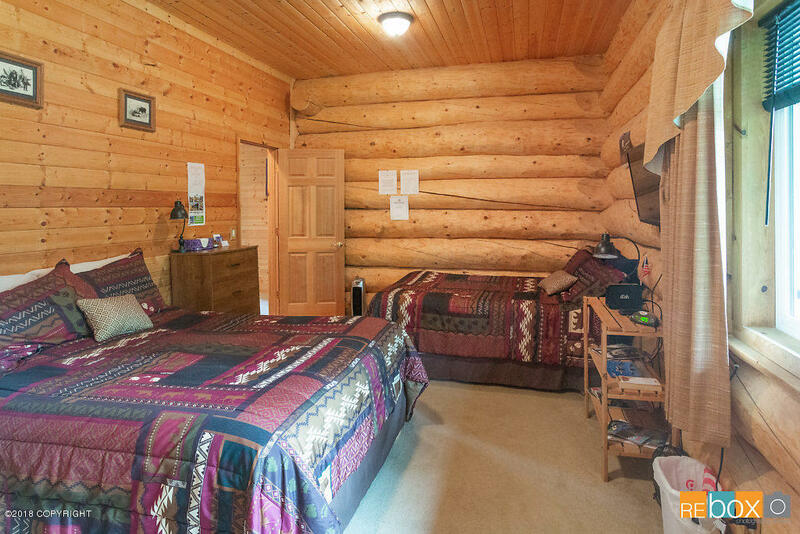 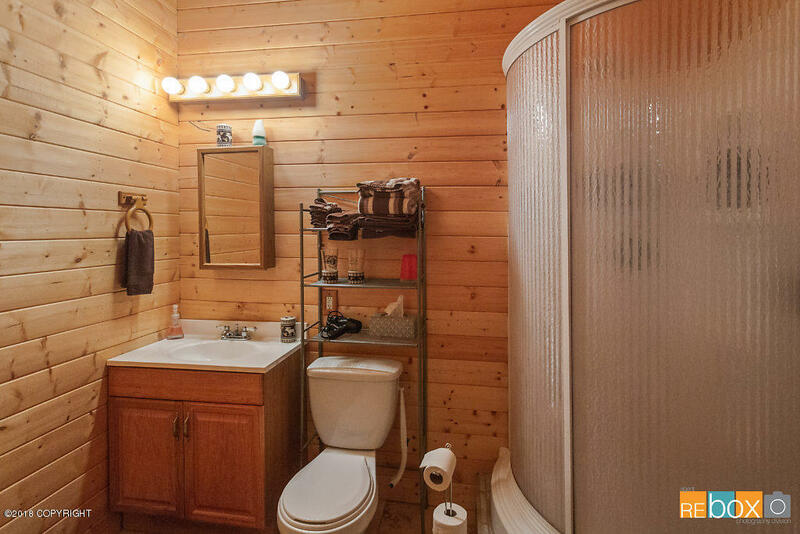 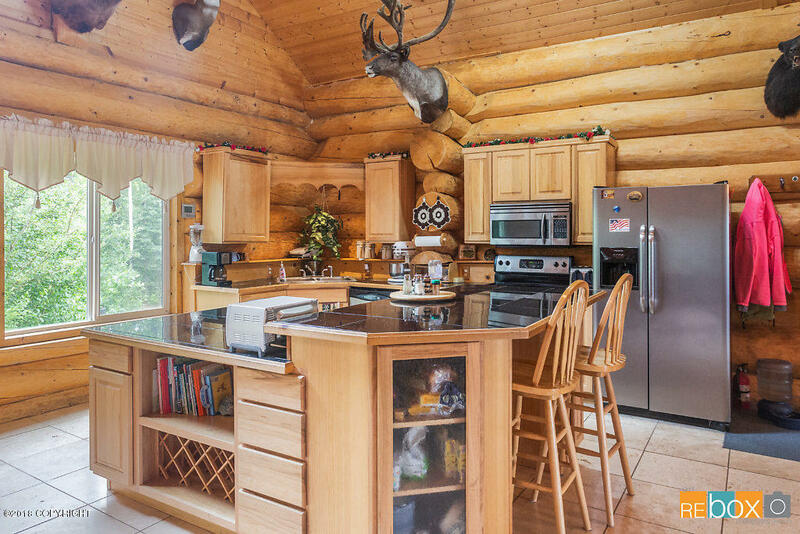 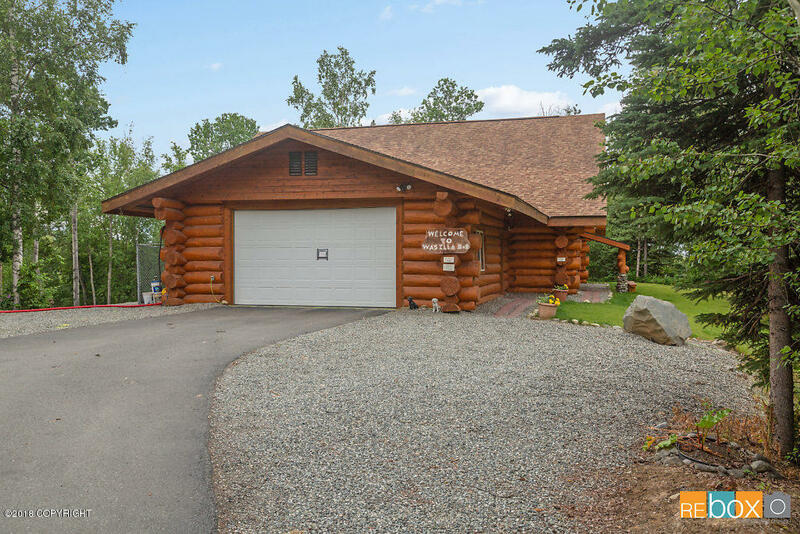 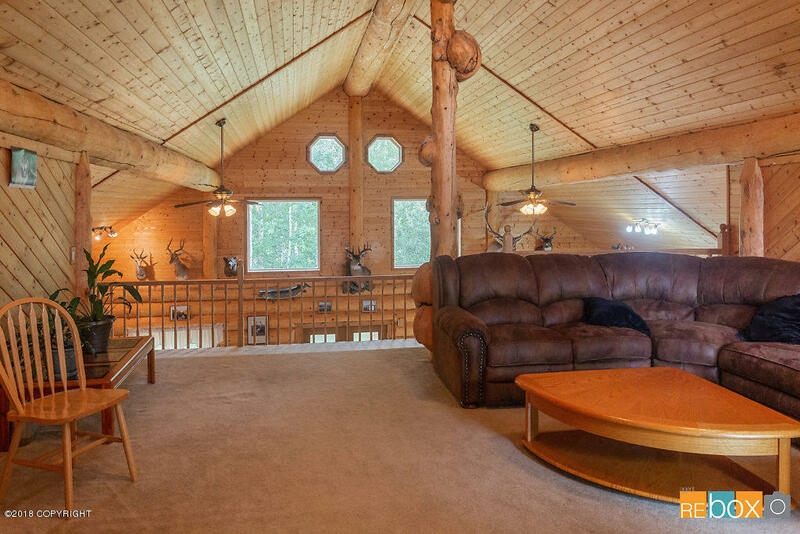 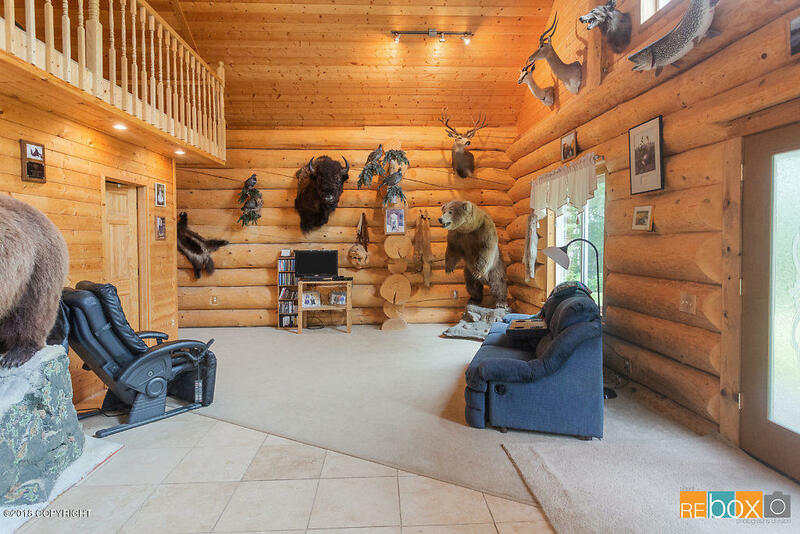 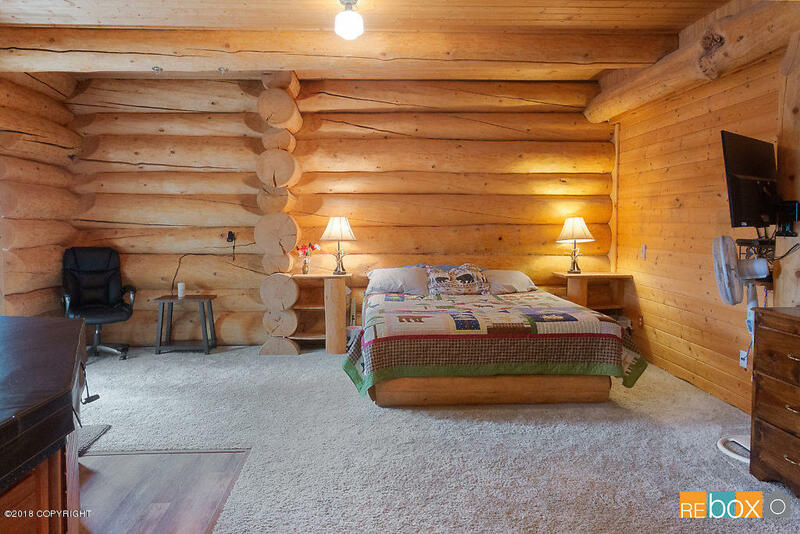 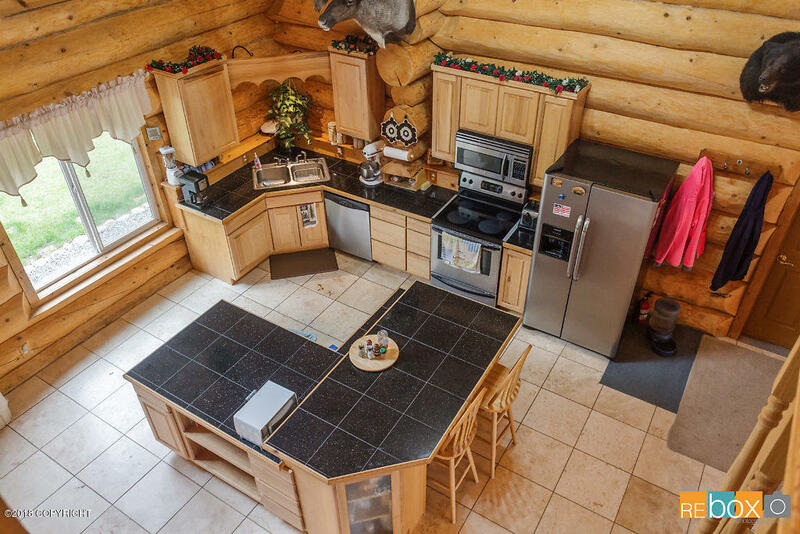 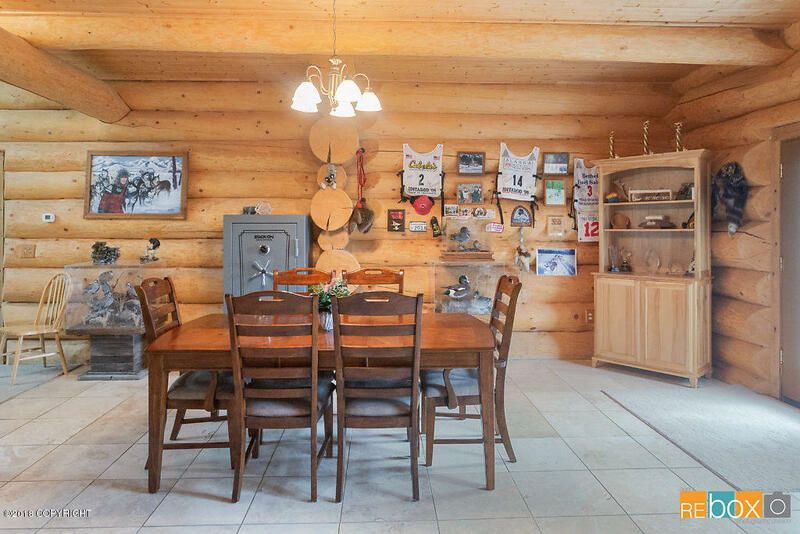 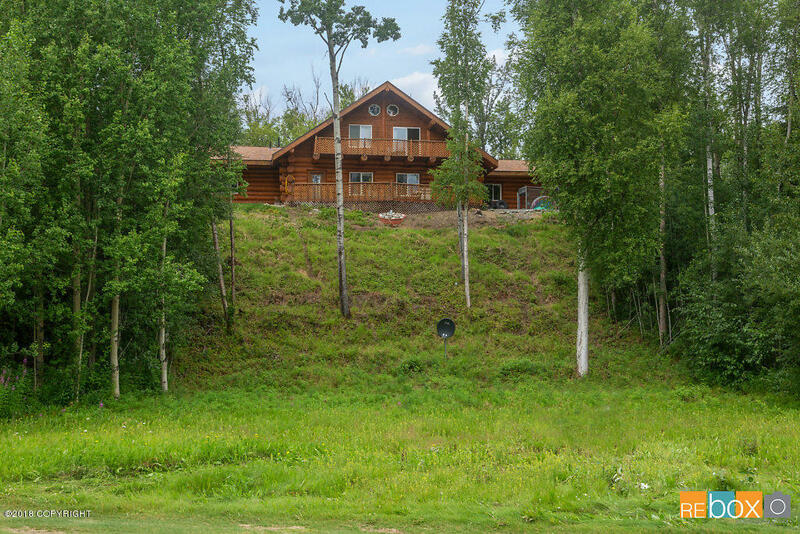 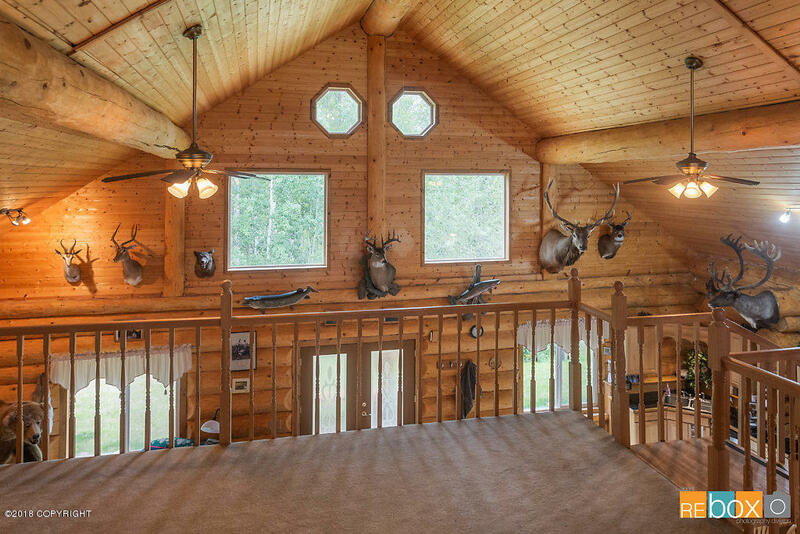 This fully furnished, custom built log home sits on a 1.18 acre lot that overlooks the 15th green of Settlers Bay Golf Course, the Chugach Mountain Range, and the Inlet! 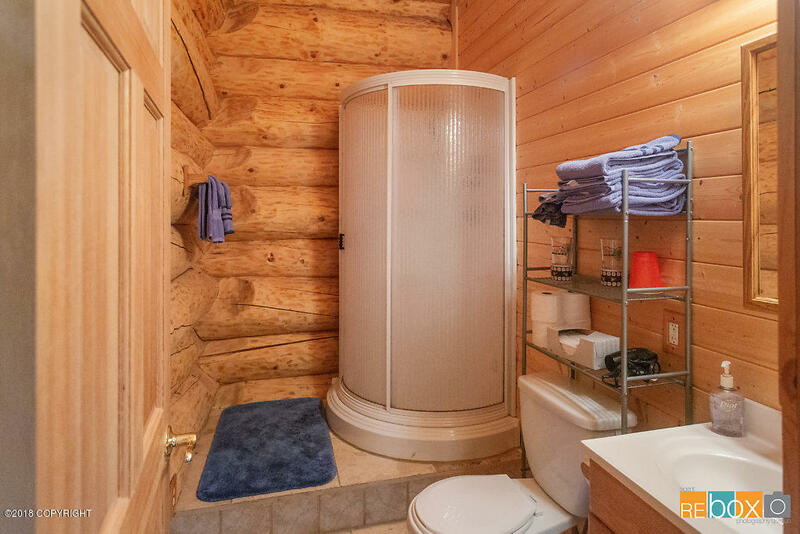 Exactly what the guests of your future B&B are looking for.